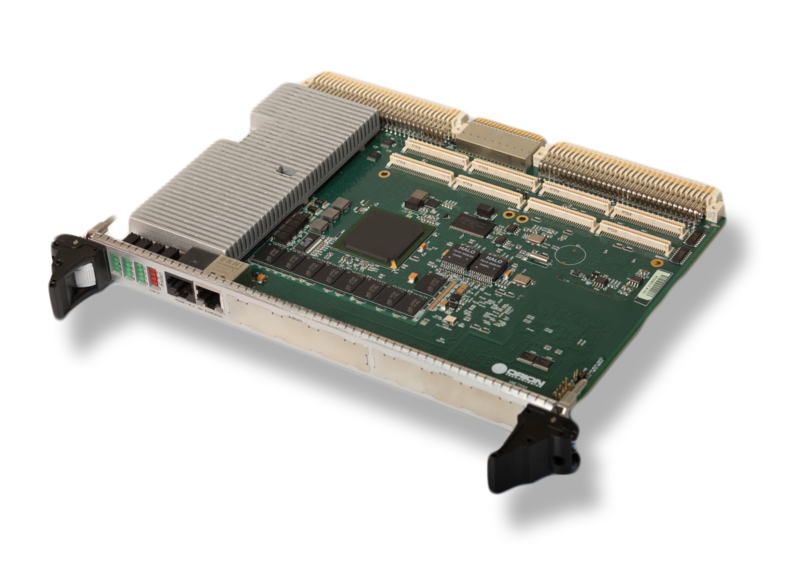 Orion has been providing the design and development of both standard and custom single board computer (SBC) systems and rugged system/chassis design for decades. We work with a variety of industries, including the military, industrial, and other commercial organizations, to create solutions that are uniquely designed and built for each individual customer. We work with each of our customers to understand the scope of their project. We then use our experience to deliver a tailored solution that surpasses our client’s expectations. Our team is involved in every aspect of the process from conception, to development, and even to lifecycle support. Whether the system is COTS or a custom design, the Orion approach allows our customers to enjoy affordable and reliable cutting edge technology. At Orion, we break our capabilities down into three distinct areas, each of which separate us from the competitors. By working with a variety of different customers, we have come to realize that no two projects are alike. This realization has allowed us to evolve and to better assist each customer in the conceptualization and production of their computer system. This ideology may seem threatening to others working within the industry, but at Orion, we see it as a challenge and an opportunity. To achieve the custom solutions that most of our customers require, we have staffed an expansive team of high-level designers and engineers that do not take “no” for an answer. These incredibly talented individuals have produced highly complicated systems that are in use by a wide range of industries. At Orion, we like to think that the quality of our systems and components is what has allowed us to survive for several decades. We have strict quality control standards that all of our components must endure before they’re delivered to customers. This standard helps to produce products that meet the needs and expectations of each and every one of our customers. Since the Internet and other technologies have become such a prominent component of all of our lives, customer service has been one of the first areas to fall by the wayside for many businesses. At Orion, we believe in the importance of customer service and a personalized selling experience. We understand that when a customer needs us, they need us now, not two hours or even two days from now. Our customer’s needs are mission critical, and we are happy to devote our full attention to each, individual problem. For more information, contact one of Orion’s customer service and technical support representatives today.